A Magento website design and development project focused on rebranding, customer engagement and improved user experience. 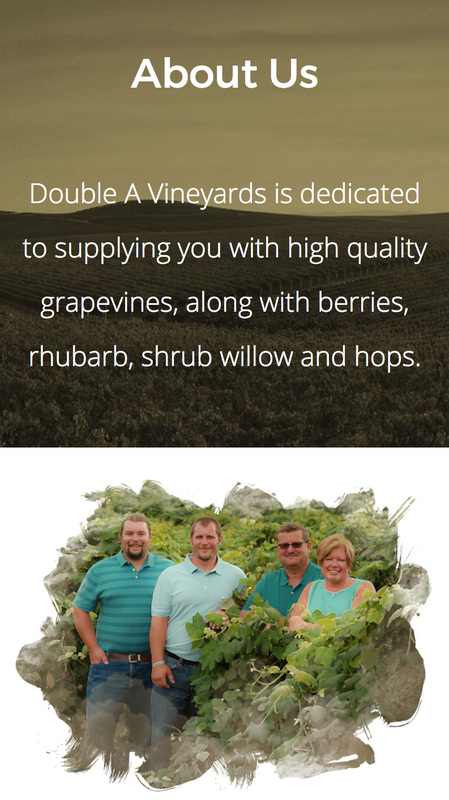 Double A Vineyards is a family-owned operation that is dedicated to supplying quality grapevines. They began production in 1990 with a small number of cuttings and have grown to over two million cuttings per year. 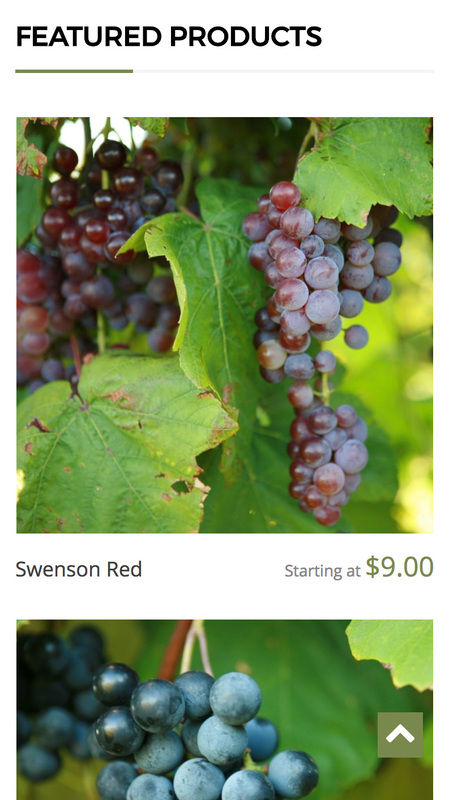 Double A Vineyards has increased their variety list to over 75, with production of other varieties by request. 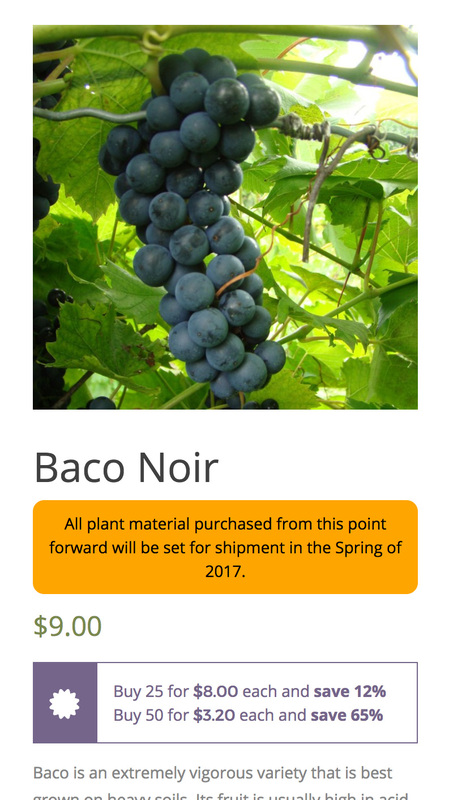 Dennis Rak, owner and founder, has been involved in the grape industry all of his life and is an industry-leading expert. 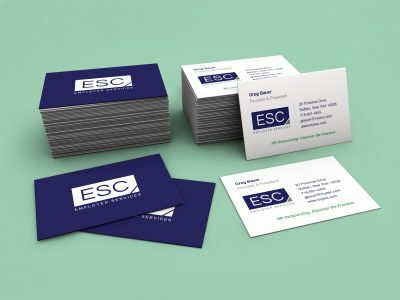 Along with Susan, his wife and business partner, and his sons, Adam and Abram, the business history and culture are rooted in strong family values. Newbird created a new logo mark and branding language to better portray and represent Double A Vineyards’ products, stellar customer service approach and rich family story. 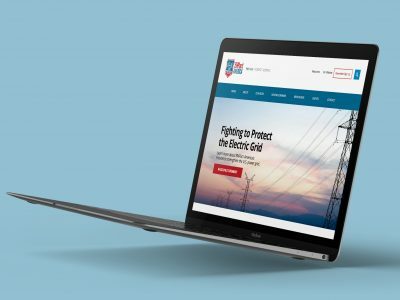 The Double A web project required a robust Magento Ecommerce development that reorganized and evolved the customer experience to improve conversions and ease of purchase. 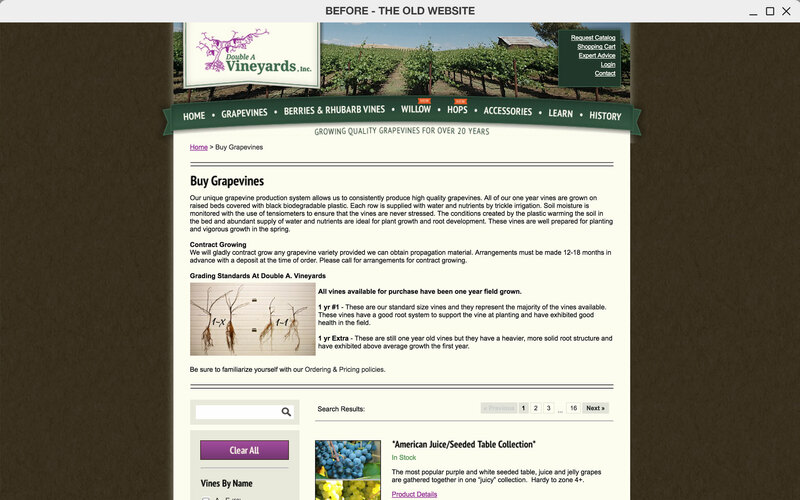 Newbird created website features to propel the digital marketing strategy and extend customer tools. 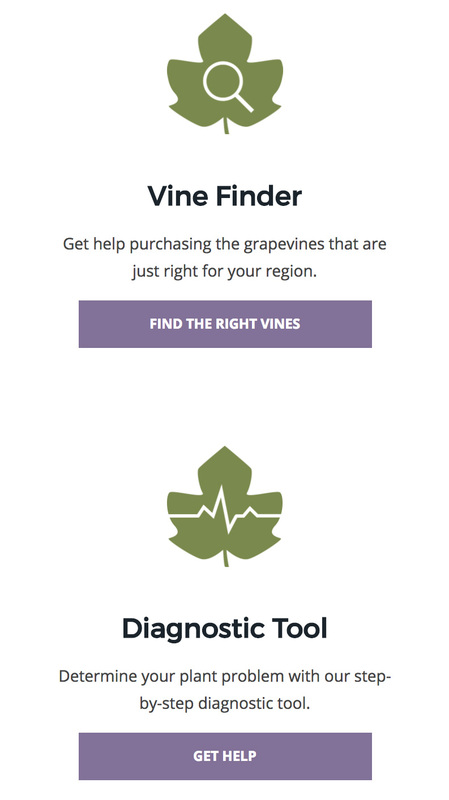 The Vine Finder, Diagnostic Tool and Growers Guide add value and virality. Analyzing website usage led to recognizing shortcomings that included low website engagement and poor user experience. Through working closely with the business, Newbird was able to assess a variety of pain points Double A suffered from in their digital presence. In viewing analytics, we discovered that Double A had a high bounce rate, low page views session, and below average session durations. 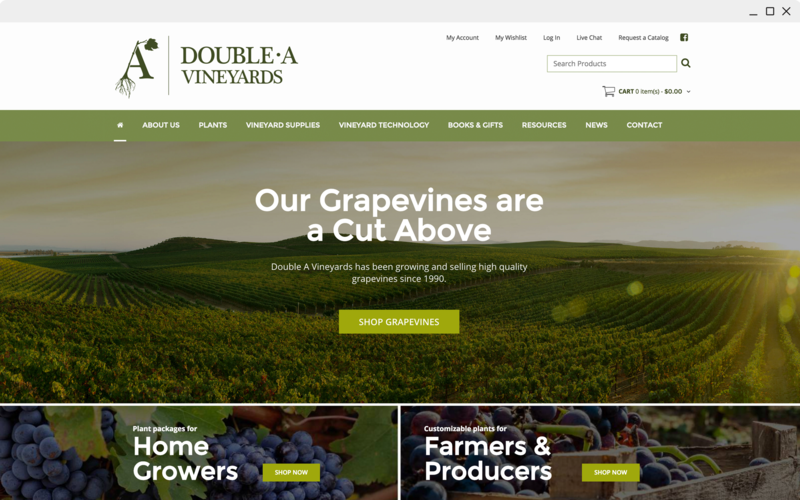 Beyond that, Double A’s website did not accurately represent the vastness of their business, the quality of their products, or the depth of the knowledge they hold for their industry. 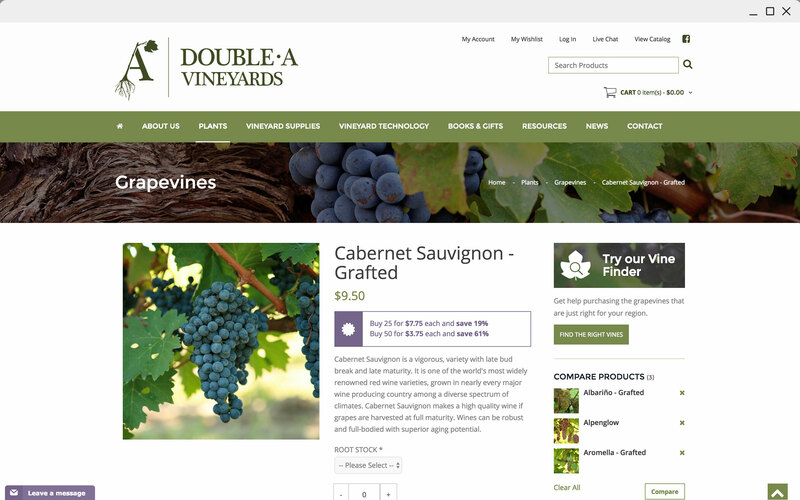 Double A also needed the ability for users to purchase products in advance, have various payment methods, and fully complete the transaction within the website’s framework. To sum it up, Newbird took Double A’s entire web presence and turned it on it’s head. We developed a brand new, interactive homepage design with all-new branding elements. 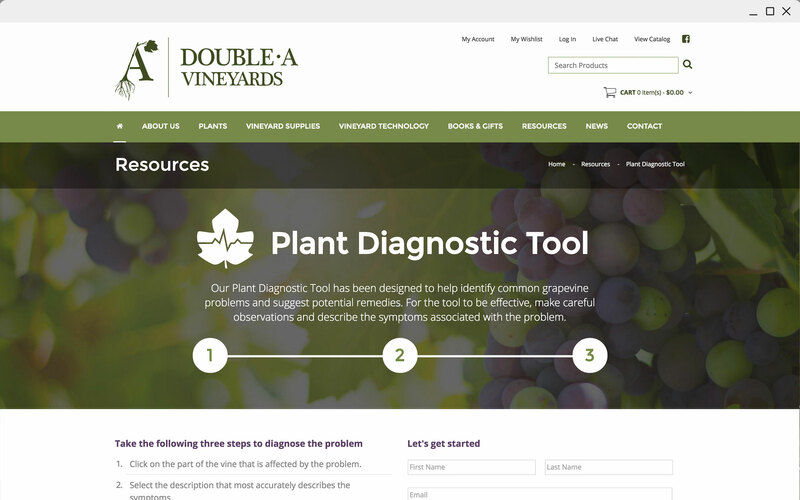 We worked with Double A to develop helpful tools that will assist users through their buying journey, including a Vine Finder, Diagnostic Tool, and Grower’s Guide. Beyond that, we developed a fully functional mobile friendly Ecommerce website in Magento. This new platform allowed for more advanced payment options of value to the business, an integration with QuickBooks, and the entire transaction elements housed within Magento. We also restructured their product mapping, ensuring that the most important information for each product is displayed in a way that’s valuable to both the user and the business. 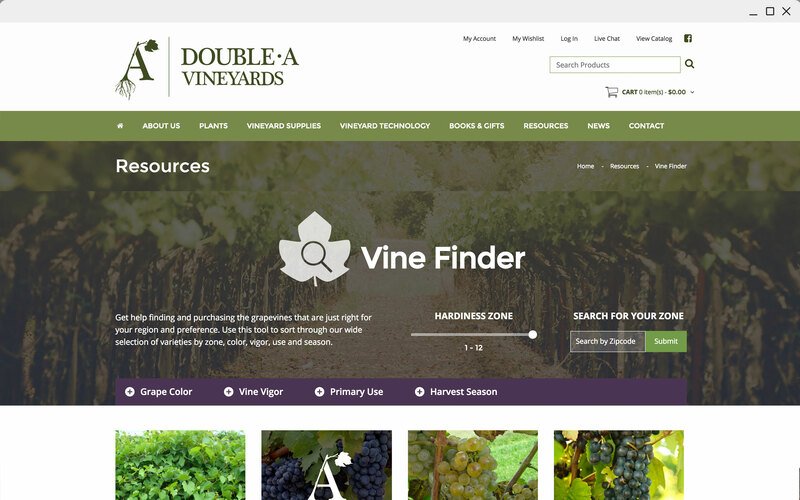 In conceptualizing Double A Vinyard’s logo design, our focus was on harnessing all the different elements that make Double A a unique and established leader in the vineyard industry. 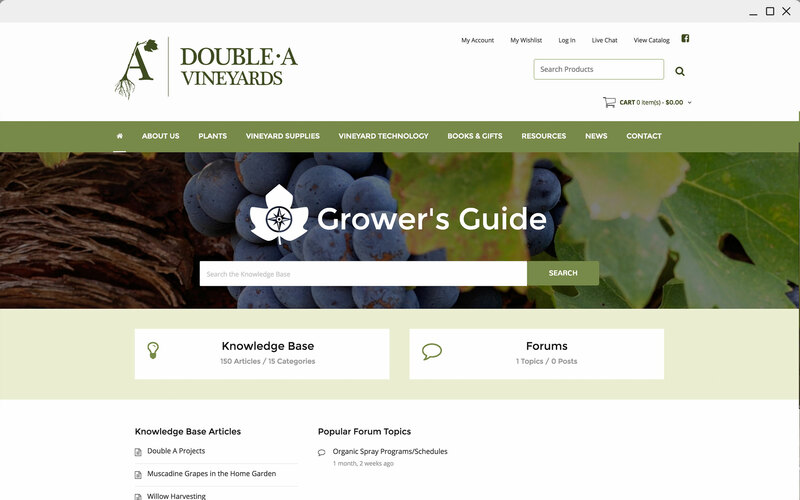 At its core is a classic font face that represents the fine wine produced by Double A’s products, while earthy elements correspond to the rich grapevines offered throughout the website. Because the user experience has been redesigned for ease of navigation and shopping, visitors are immediately impressed and want to dig deeper into the website. Great design has produced an immediate measurable improvement in the website’s stickiness and conversion. The number of pages viewed per user session has more than doubled. 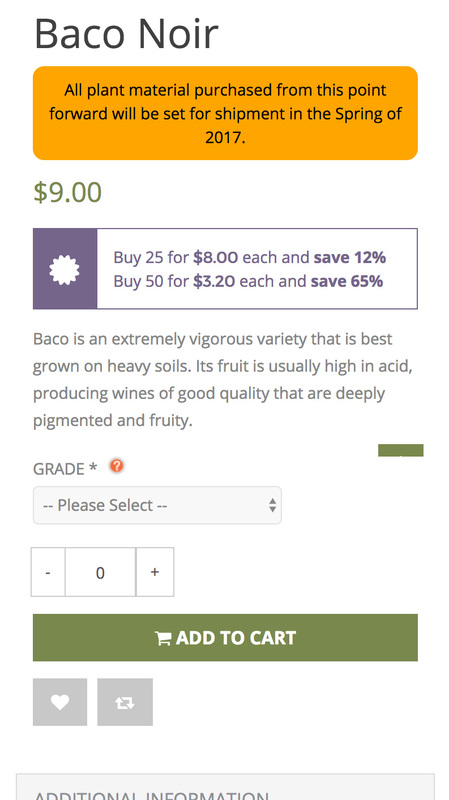 We attribute this significant improvement to the improved shopping experience and the additional consumer website resources, such as the Vine Finder, Diagnostic Tool and Grower’s Guide. 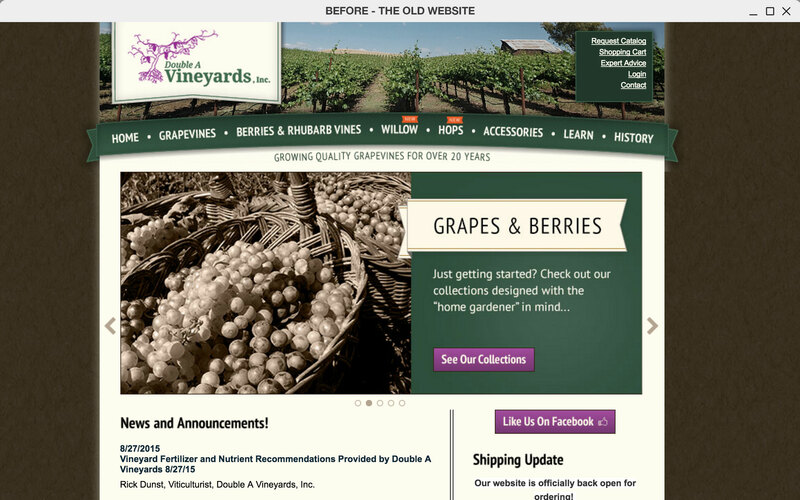 The old Double A Vineyards website was not optimized for mobile and tablet viewing. 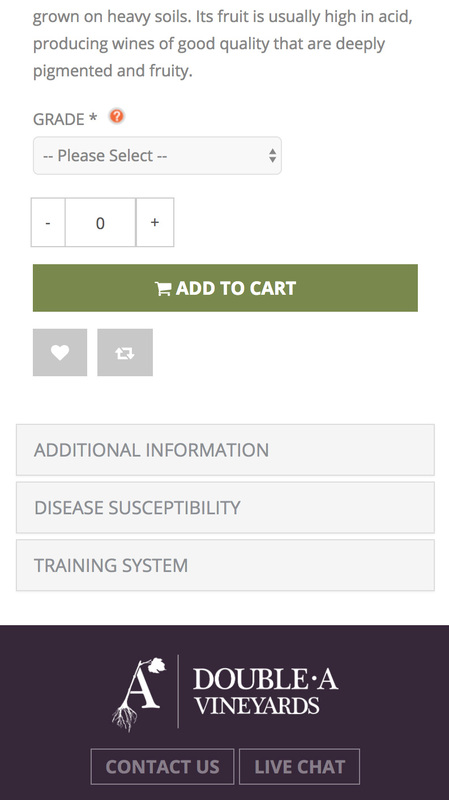 The new website is responsive and mobile-ready. The power of responsive design and development is proven with the more than double mobile pages views since launch. 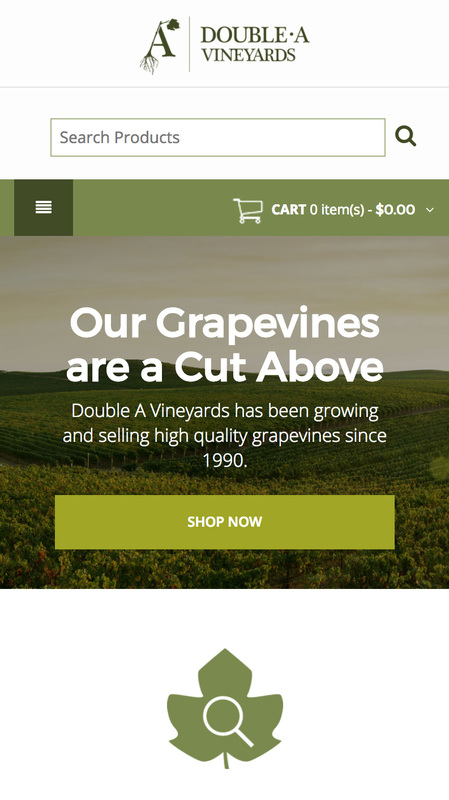 Newbird partnered with Double A Vineyards to strategize, design and develop a new Magento Ecommerce website that drastically improved the user experience, increased customer engagement and improved sales conversions.